The U.S. Department of Veterans Affairs’ (VA) technology budget is vast. At just over $4 billion, it exceeds most Federal agencies’ technology budgets, and in some cases, dwarfs entire operational budgets. By headcount, the VA is also one of the largest agencies, second only to the Department of Defense. Given its massive budget and the importance of its mission, financial accountability was a top priority when the VA began thinking about technology modernization. 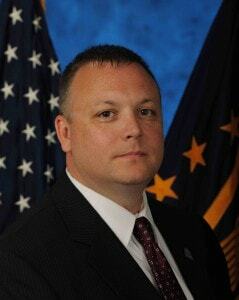 Rick Chandler is the Deputy Under Secretary for Management at the National Cemetery Administration. Under the leadership of previous VA Secretary David Shulkin, the agency outlined a plan to modernize a number of critical services, including its appeals system and health records system. In order to modernize, though, the VA first needed a detailed understanding of its technology spending–they wanted to know what was spent, where it was spent, and whether it delivered a return. In a decades-old financial system, the process of scrubbing, cleaning, and organizing data has been labor-intensive. To better understand its data assets, the VA tapped Grant Thornton, a consultancy that it was already working with, to help it comb through its data–line item by line item–to see exactly where and how the money flowed. “The problem we have–and almost every Federal agency has–is that our legacy financial systems were not built to answer the questions people regularly ask these days. We don’t have that level of detail in those systems,” says Chandler. In 2016, VA decided to adopt a Technology Business Management (TBM) framework, using a tool called Apptio to drill down on spending. The end goal: VA would be able analyze its spending on all aspects of its business, including HR, tech support, and finance. Grant Thornton already had experience with the TBM framework, which was helpful when the VA decided to take that path. Ultimately, TBM, which is championed by the U.S. Office of Management and Budget (OMB), is expected to make it easier to compare spending among agencies, particularly as more organizations adopt the framework. Chandler notes that even if the same data is collected among many agencies, since it isn’t standardized, it can’t be easily compared. One unexpected benefit of the modernization effort: The VA has opened itself up to commercial products that weren’t built in-house or custom-built specifically for the VA.
One of the services the VA provides for its “customers” (i.e. veterans) is burials. It’s not a simple or straightforward task. The tool the VA has used for years–Burial Operation Support System [BOSS]–helps track what cemetery plots are available, determines eligibility, which service members have died, whether their spouses are expected to be interned in adjacent slots, and so on. Chandler says that when the VA thought about replacing the BOSS system, it considered cloud-based services that could be customized for the VA’s purposes. Walking the talk, the VA has moved basic office applications to the cloud, via Office 365 ProPlus, which includes a slew of programs such as Microsoft Word, Excel, and PowerPoint. The agency has moved upwards of 240,000 mailboxes to the cloud, which gives users larger mailboxes, the ability to send and receive larger attachments, and a more secure system. 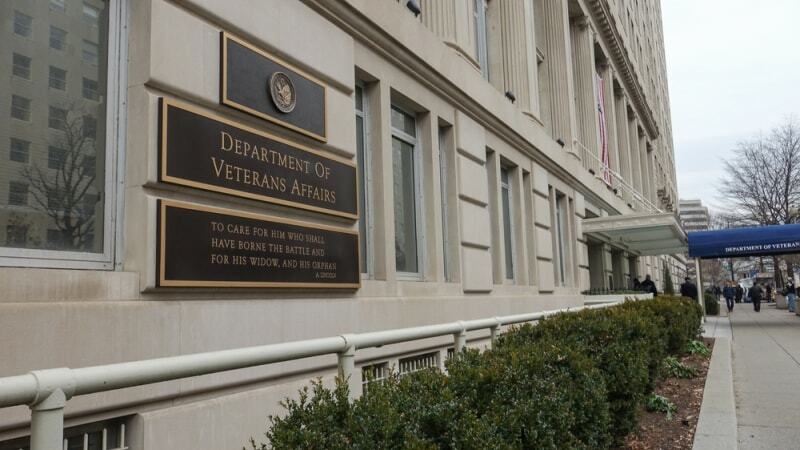 Late last year, the agency also bought ServiceNow, a cloud-based IT service management tool, to help the VA capture service metrics surrounding technical issues. Although the VA has a few more months of work before it hits the “on” switch for the TBM framework, the end-goal–getting detailed analyses of how every IT dollar is spent and the effectiveness of each dollar–is finally within its reach. “One of our challenges has been the enormity of information that we have. It’s not that our problems are any different from the Department of Justice or any other agency, it’s just the scale. Once we’ve linked it to the framework, it will be much easier to move forward,” Chandler says. The transition may also help the VA stay ahead of Federal financial reporting requirements. While the TBM framework has been highlighted as one the Trump administration’s cross-agency priority goals, many have speculated that a Federal Mandate for all agencies to implement TBM could be on the way.